As a frequent speaker, I’m always impressed when anyone will pull out the old piano and treat the audience to a song. David Pogue did in his PubCon Keynote after taking us on an energetic and entertaining tour of the technologies that have been and will be changing our lives. His topics spanned what he calls “app phones” (not Smartphones), Twitter, advertising and include plugs for the apps he loves best. Here is what I learned captured using Conversion Sciences InstaGraph infograph technology. 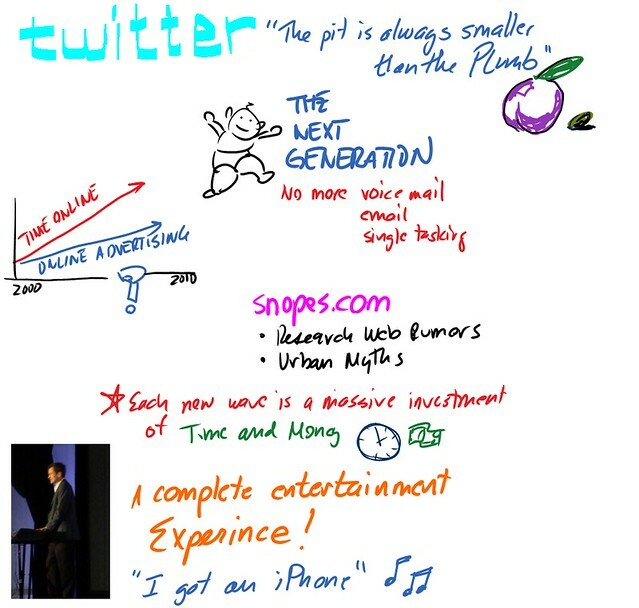 It is rare that my visual live blogs are less visual than the original presentation, but Dan Zarrella’s presentation on Twitter and Facebook optimization is SO choc full of graphs, that I could barely keep up. So I resorted to banal prose in my notes. As a fellow scientist (Dan is the Social Media Scientist), I am happy to borrow from his work in doing my own. 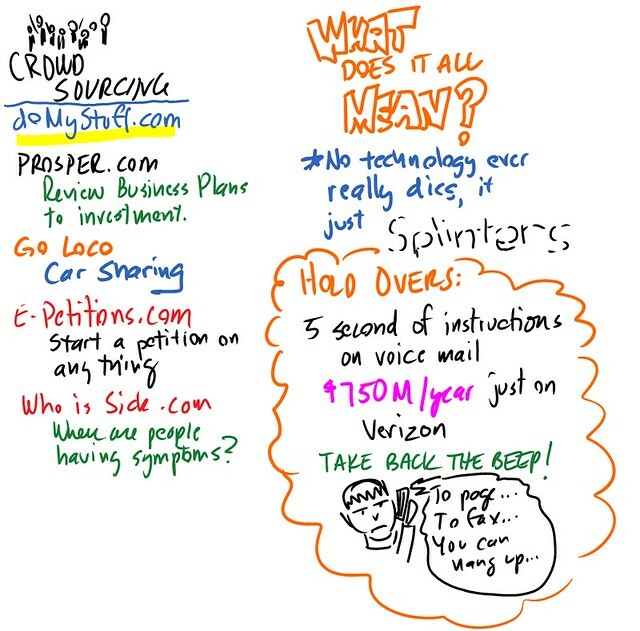 Here are my notes from Dan’ presentation at PubCon Masters Group Training. I was glad to share the stage with him. 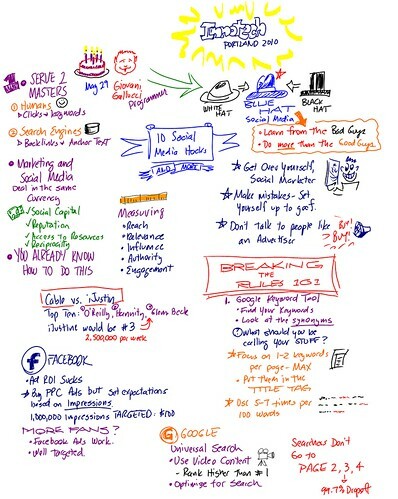 Dan Zarrella Twitter and Facebook Optimization Notes. Put a link to your website. Over 50% of retweets have links. Retweets tend to have larger words. You don’t have to dumb things down. Retweets use “novel” or less-used words. Retweets are noun-heavy, third person. Retweets have more punctuation, even exclamation marks. Retweets are less emotional, more conceptual. Men retweet opinion, women retweet entertainment. Retweets happen later in the day, after 4:00pm ET. Women follow more people and tweet more. I love to watch Social Media Ninja Giovanni Gallucci present. He imparted a great deal of info on the intersection of social media and search to the audience at the Innotech PDX 2010 eMarketing Summit last week. If you weren’t there, you can enjoy it through the lense of my pen. 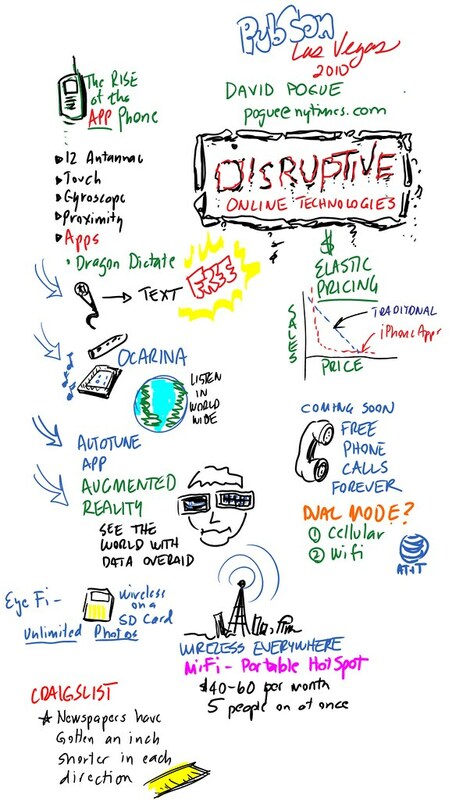 Here is the visual live blog from that presentation. 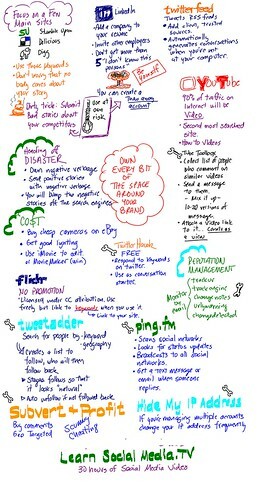 For more of Gio, visit LearnSocialMedia.tv for hours of good stuff from the Social Media Ninja. At PubCon 2010 in Dallas, UnMarketer (@unmarketing) Scott Stratten’s keynote "Social Media, We Have to Talk" was, well, Scott. That means funny, frank, and contrarian. The audience loved him. His keynote rant ranged from "Breaking up with Social Media" to the fallacy of getting rich quickly from social media, to Twitter etiquette. However, it was his constant assertion that great content is the source and sustenance of social success that endeared me to Scott. 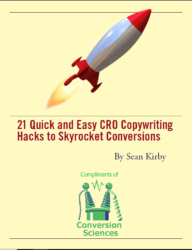 Coincidentally, the best conversion strategy is to produce great content.